This car sparkles!! There are Sedans, and then there are Sedans like this great 300... This 2019 Chrysler 300 Touring won't last long at $9,663 below MSRP... Why pay more for less? Price lowered! All Wheel Drive!!!AWD!! Optional equipment includes: Sport Appearance Package..., FREE LOANERS!!!!!! PICTURES ARE FOR ILLUSTRATION PURPOSES ONLY. ATTENTION! All Wheel Drive!!!AWD... Want to feel like you've won the lottery? This Touring will give you just the feeling you want, but the only thing your long lost relatives will be after is a ride** Priced below MSRP!!! The price is the only thing that's been discounted on this superb Touring! Rolling back prices.. Optional equipment includes: Sport Appearance Package..., FREE LOANERS!!!!!! PICTURES ARE FOR ILLUSTRATION PURPOSES ONLY. STOP!! Read this! PRICE DROP*** Drive this noteworthy 300 home today*** Blow out pricing!!! Priced below MSRP*** Gassss saverrrr!!! 30 MPG Hwy*** Optional equipment includes: 300S Premium Group, Dual-Pane Panoramic Sunroof, Radio: Uconnect 4C Nav w/8.4' Display..., FREE LOANERS!!!!!! PICTURES ARE FOR ILLUSTRATION PURPOSES ONLY. Gassss saverrrr!!! 30 MPG Hwy! Priced below MSRP!!! Bargain Price!!! Biggest Discounts Anywhere! Does it all!!! Don't bother searching for any other Sedan!! Move quickly** NEW LOW PRICE*** Optional equipment includes: 300S Premium Group, Dual-Pane Panoramic Sunroof, Radio: Uconnect 4C Nav w/8.4' Display..., FREE LOANERS!!!!!! PICTURES ARE FOR ILLUSTRATION PURPOSES ONLY. All Wheel Drive. It just doesn't get any better!! This 300 is simply wonderful in every aspect. One of the finest cars around, you won't believe what you get for the money** PRICES SLASHED!!! OUR LOSS IS YOUR GAIN. Priced below MSRP!!! The price is the only thing that's been discounted on this ample Vehicle!!! Look!! Look!! Look! 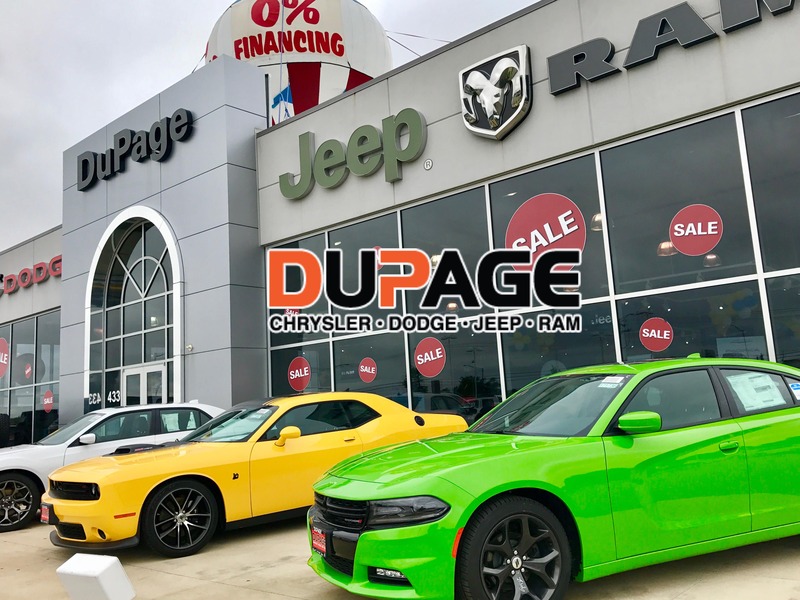 Optional equipment includes: 300S Premium Group, Dual-Pane Panoramic Sunroof, Radio: Uconnect 4C Nav w/8.4' Display..., FREE LOANERS!!!!!! PICTURES ARE FOR ILLUSTRATION PURPOSES ONLY. Prices are valid for 24 hours. New vehicle pricing includes all offers and incentives. Tax, Title and Tags not included in vehicle prices shown and must be paid by the purchaser. While great effort is made to ensure the accuracy of the information on this site, errors do occur so please verify information with a customer service rep. This is easily done by calling us at (630) 984 - 1559 or by visiting us at the dealership.